THOR is one of the most powerful warriors the universe has ever known. 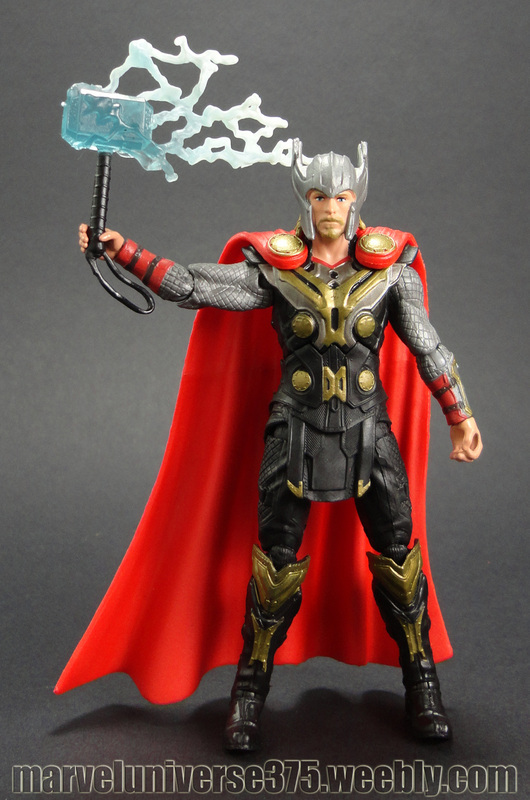 With the legendary hammer Mjolnir in his hands, he is virtually unstoppable. Raising his hammer to the sky to summon the power of the storms, the Mighty Avengers can fire the full force of a lightning strike at any target he chooses.